I was pregnant. I was scared to death. I was struggling with unhealthy choices. I wondered if my 8-year-old son Johnathan would be jealous because I was having another baby. I didn’t know if I could do this again. Things weren’t good between me and the baby’s father. None of my family members were happy about my pregnancy and some even offered me money to terminate my pregnancy. I cried a lot during that time. I tried to get a pregnancy test at a hospital, but there was a long wait so I searched online for help and found Life Forward. I feel like God drew me there. Before I came to Life Forward I was scared and lost. I didn’t believe in myself, but they believed in me. They helped me as I made my decision and with so many things I needed. 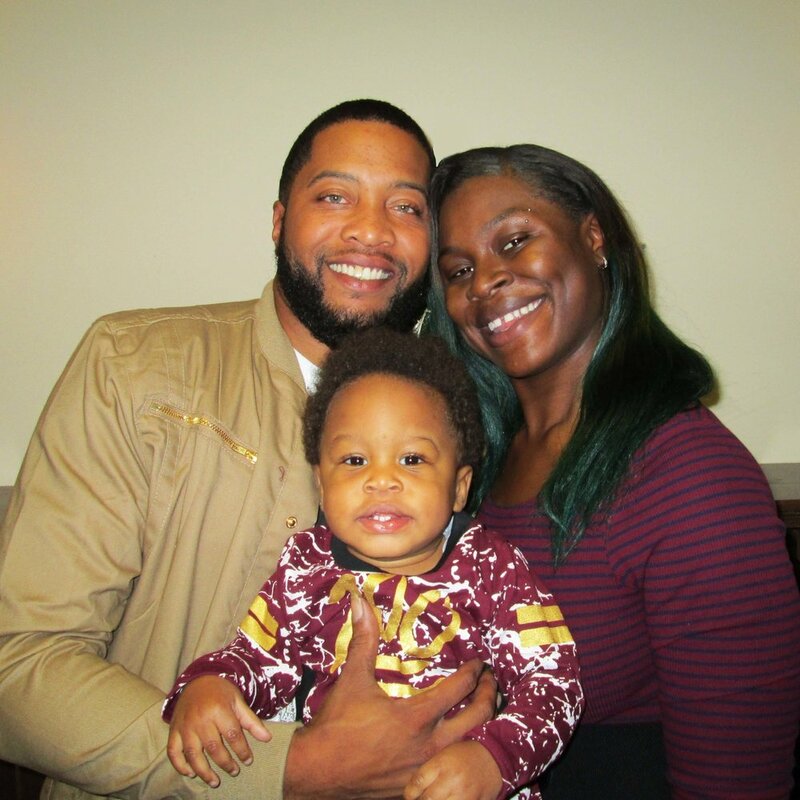 I wouldn’t have been able to afford a crib for my son Jayceon, but through Life Forward’s Care Closet ministry, I was able to receive a used crib at no cost. Life Forward was really there for me. Now, I’m having the best time of my life. I’m managing a restaurant and supporting my family. I also have a lot of help with my kids. I’m not doing the negative things I was before. Now I’m walking by faith, realizing God brought me so far in only a year. I know He will give me everything I need. Would you be willing to help more families like mine this Christmas? 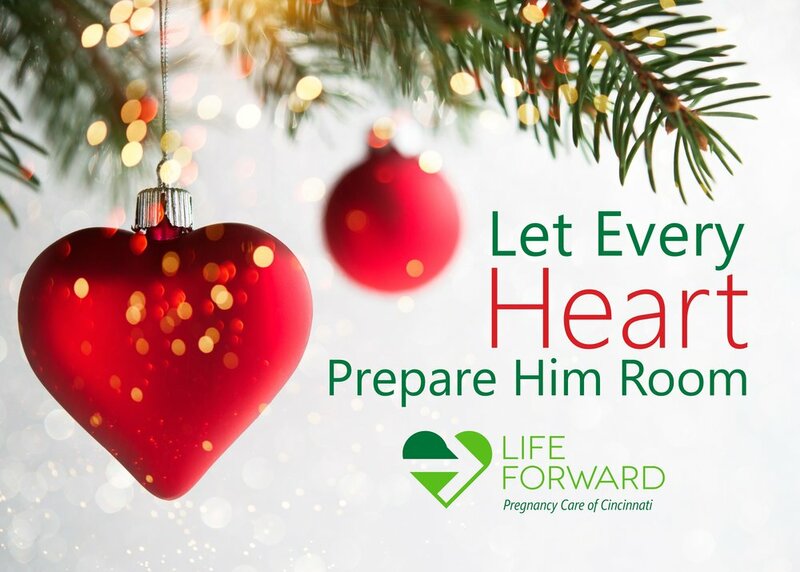 Please consider a special gift to Life Forward before December 31. Your gift helps women and their families like Jessica’s make life-affirming decisions through God’s love. It’s been an incredible year at Life Forward. I’d like to share with you about Antwan, Jessica and A. J. who are just one of the many families in whose lives we’ve seen God at work. They were unsure about Life Forward before their first visit. Would they be judged because of their unplanned pregnancy? What they experienced surprised them and transformed them into positive advocates for the ministry. In preparation for the birth of A. J., Antwan and Jessica sought to grow as parents, as a couple and in their relationships with God. “We learned a lot in the parenting sessions. We really appreciated everyone’s prayers for us during the classes,” says Antwan. Their hearts continue to be filled with gratitude for the support and encouragement they’ve received. Will you join us this Christmas season in empowering more families like Antwan, Jessica and A. J. with life and the Gospel? Please consider a special gift to Life Forward before December 31. Your gift helps women and their families make life-affirming decisions through God’s love. Thank you!